Every other month, Animation Resources shares a new Reference Pack with its members. They consist of an e-book packed with high resolution scans and two video downloads set up for still frame study. Make sure you download the Reference Packs before they’re updated. When it’s gone, it’s gone! 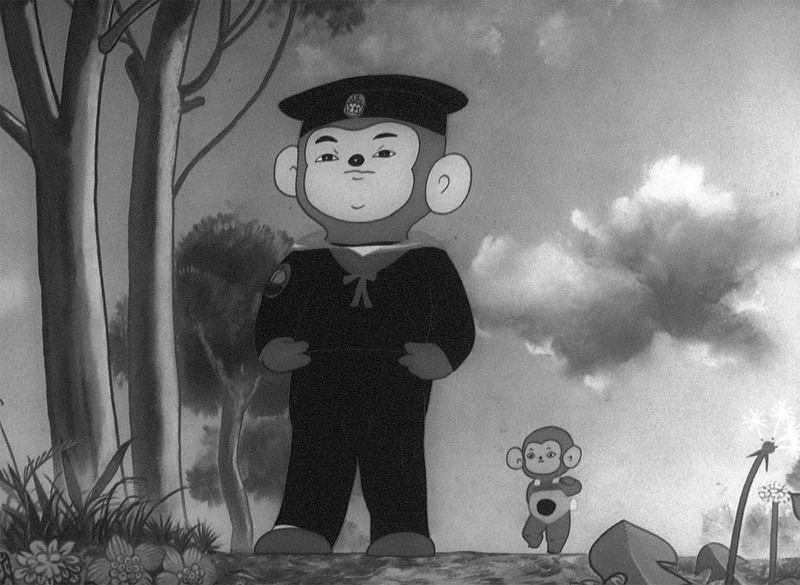 The latest Animation Reference Pack was just released and it’s a really good one… It includes the first Japanese animated feature, and the highest budgeted industrial film ever made. That’s an hour and a half of still framable animation for you to break down and study. Also included is a bonus download of one of our most popular e-books from the past. 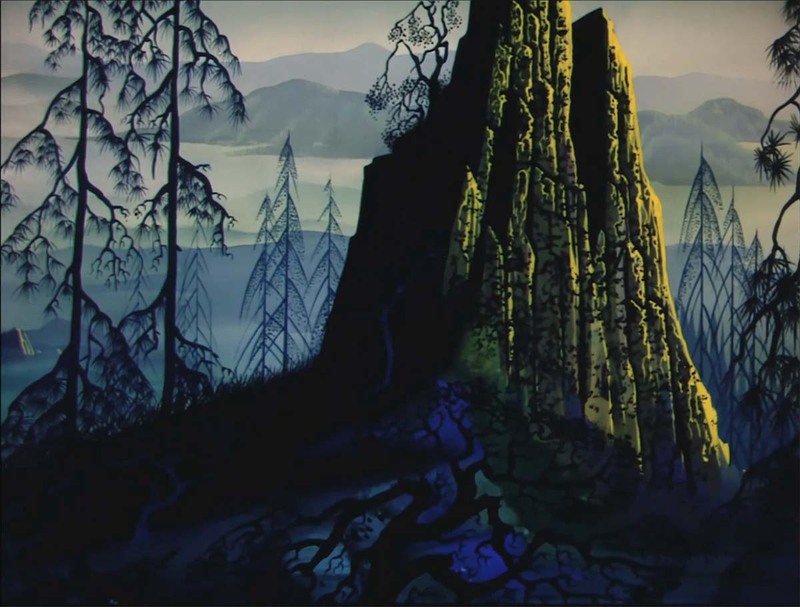 At Animation Resources, our Advisory Board includes great artists and animators like Ralph Bakshi, Will Finn, J.J. Sedelmeier and Sherm Cohen. They’ve let us know the things that they use in their own self study so we can share them with you. That’s experience you just can’t find anywhere else. 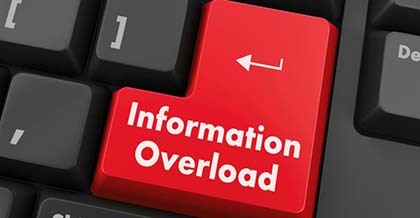 The most important information isn’t what you already know… It’s the information you should know about, but don’t know yet. We bring that to you every other month. Check out this SAMPLE REFERENCE PACK! It will give you a taste of what Animation Resources members get to download every other month! Posted in refpack | Comments Off on Animation Resources’ RefPack027 Available For Download Now! The Animation Archive Project was established fifteen years ago, and in that relatively short span of time, Animation Resources has amassed a treasure trove of rare reference material that provides online inspiration and instruction to animators, cartoonists and illustrators. This is the best time to join Animation Resources. We are throwing in a bunch of special bonuses this month to make the decision easy for you! Every other month, you will be able to download a brand new Reference Pack which consists of a high resolution downloadable e-book packed with fantastic artwork and a half hour of rare animated films from our collection! Included with the regular RefPack, there will be a Bonus Download which will include either an e-book or video download that has been shared with our members in the past. This means that every year, you will be receiving 9 ebooks instead of just 6, and 4 1/2 hours of rare animation, not just 3! During Member Appreciation Month, our Reference Pack includes a very special download- an e-book and video download highlighting the best of the first 25 Reference Packs. This represents the absolute peak of cartooning, illustration and animation- ultra rare artwork, books and films that can’t be found elsewhere. That’s not all! There were so many wonderful things to share from the first 25 RefPacks, it didn’t all fit into one set of downloads, so WE DOUBLED IT! We created two e-books totalling 380 pages of eye popping artwork and two video downloads with nearly 40 minutes of amazing animation. Volume One will be available as a FREE download for everybody, and if you decide to join Animation Resources, you can grab the second set right away on the Members Only page, along with an additional 40 minutes of Bonus Videos! Every year, Animation Resources provides more benefits for its members, so every couple of years we need to raise our dues a little to allow us to continue to expand our offerings. But if you join today, we promise that your dues will never increase as long as you maintain your membership. Animation Resources members also receive special Video Podcasts throughout the year, and attendance at our screenings and seminars in the Los Angeles area is free to our members. This is an awful lot to absorb, so we’ll break it down to the basics… if you join right now, you will immediately receive TWO E-BOOKS (380 pages) and FOUR VIDEO DOWNLOADS OF RARE ANIMATION (80 minutes in total). Over the next year, you will receive SIX MORE E-BOOKS and FOUR MORE HOURS of rare films… all that for only $85 a year for General Membership or $60 a year for full time students and educators. Better yet, your dues will never increase for as long as you maintain your membership. That is a drop dead bargain! But the best part is that you’ll be supporting a 501(c)(3) non-profit organization that is created by artists for artists. Every dollar you pay in dues goes right back into providing more valuable resources. 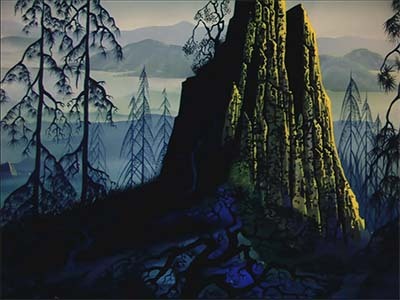 If you are a creative person, you should be a member of Animation Resources. By helping us, you help yourself and the whole art form. 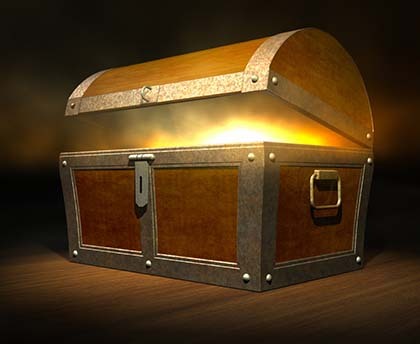 At the top of this page, we promised you treasures. Here they are… A sampling of the best of the first 25 Animation Resources Reference Packs! PLEASE NOTE: This material may be protected by copyright and is provided to supporters of Animation Resources under Fair Use provisions for critical analysis, educational and reference purposes only. Permission to copy and print is granted for personal use only and these files are not to be distributed or shared with others. All rights reserved. After the period of availability, these files will be deleted from the server and may never be offered again. Downloading of this material constitutes agreement to these terms. To download the files, RIGHT CLICK on the link (Mac users OPTION CLICK) and select SAVE TO DISK. We are delivering high resolution files to you. When you click, it might take several minutes to finish the download, so please be patient. If the link doesn’t work, refresh this page and try again. It’s best to download the files one at a time, rather than all at once. This will avoid timeouts. The creative world of animation has its roots in the art of cartooning, and the history of cartooning extends back centuries. 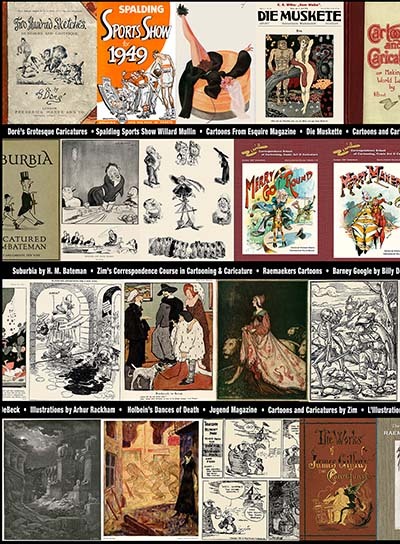 Over the past four years, Animation Resources’ e-books have included thousands of pages of classic cartooning, illustration and art instruction, ranging from 16th century woodblocks to newspaper comics from the 1920s, to powerful political cartoons from around the world, to complete courses teaching the fundamentals of cartooning and caricature… all designed to broaden the horizons of both professional and student artists. 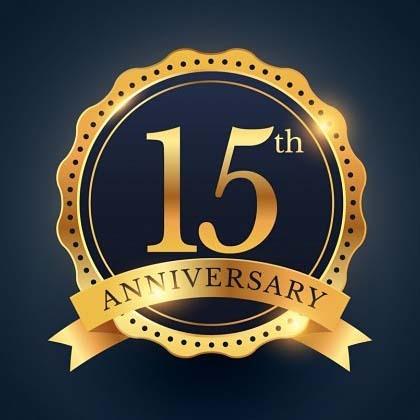 Members and volunteers are the lifeblood of our organization and we appreciate everything that the hundreds of people who have contrinuted to our efforts have accomplished. This e-book is dedicated to them. These two volumes gather together some of the highlights from the first 25 members only e-books. Volume one is provided to the general public to give prospective members an idea of what they will receive when they join. Volume 2 digs even deeper and is available only to Animation Resources members. JOIN TODAY and download both! MEMBERS CLICK HERE to Download Best of 25 E-Book Volume 2! 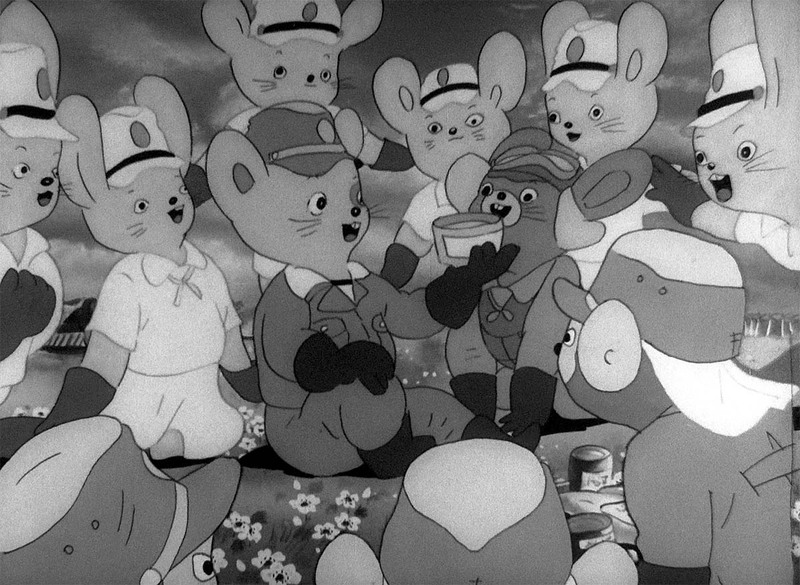 Some people are under the mistaken impression that animation is a genre, best suited for children’s cartoons. They think that specific established styles and techniques are the only way cartoons should look. It’s easy even for animators to fall into the trap of making cartoons that look just like all the other cartoons on TV and in theaters. 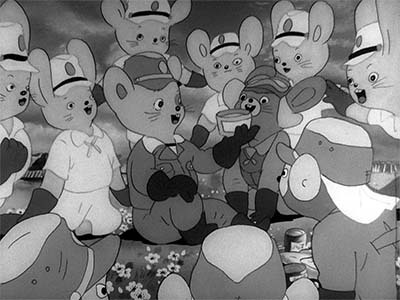 But Animation Resources encourages film makers to think of animation as a medium, capable of doing innovative and great things. We encourage our members to think outside the box by sharing unique examples of powerful animated film making that exploit the best aspects of the medium. 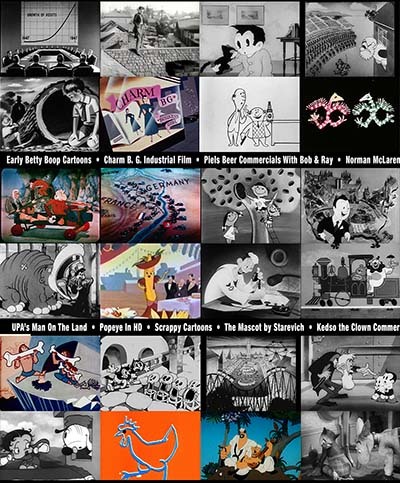 In the past four years of Reference Packs, Animation Resources members have had an opportunity to see rarely seen films of all types, from century old silent shorts, to stop motion puppet films, animation from China, Japan and Russia; animated commercials from the early 1950s; classic theatrical cartoons; experimental animation and rare industrial training films… Our intent is not to bring back a “golden age” of animation. We encourage artists to build on the past as a foundation for surpassing it. These two reels gather together some clips of the highlights from the first 25 members only Reference Packs. The first reel is provided to the general public to give prospective members an idea of what they will receive when they join. 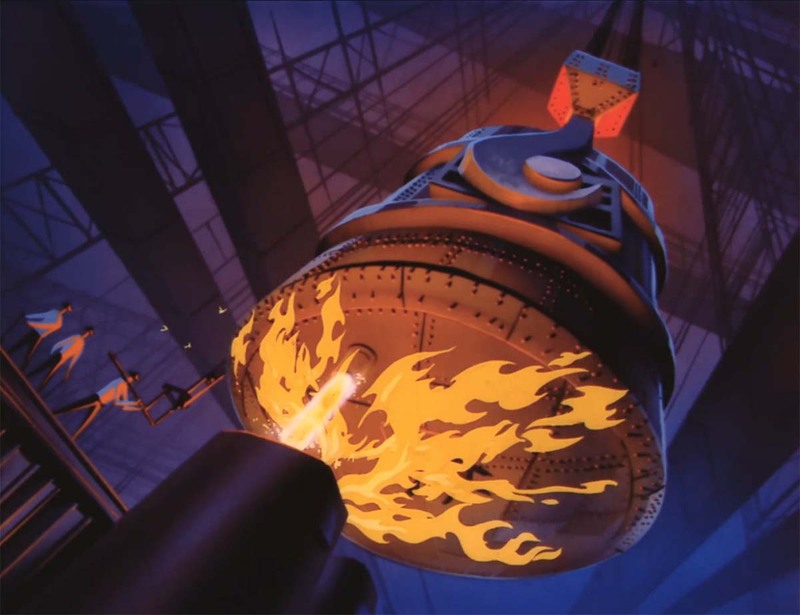 The second reel digs even deeper and is available only to Animation Resources members. JOIN TODAY and download both! MEMBERS CLICK HERE to Download Best of 25 Video Reel 2! 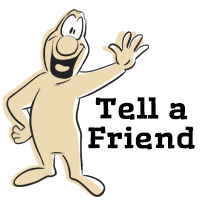 Tell your friends to join Animation Resources! More members mean we can bring you more special downloads. Posted in membership, refpack | Comments Off on Last Call For The FREE DOWNLOADS! Every other month, members of Animation Resources are given access to an exclusive Members Only Reference Pack. 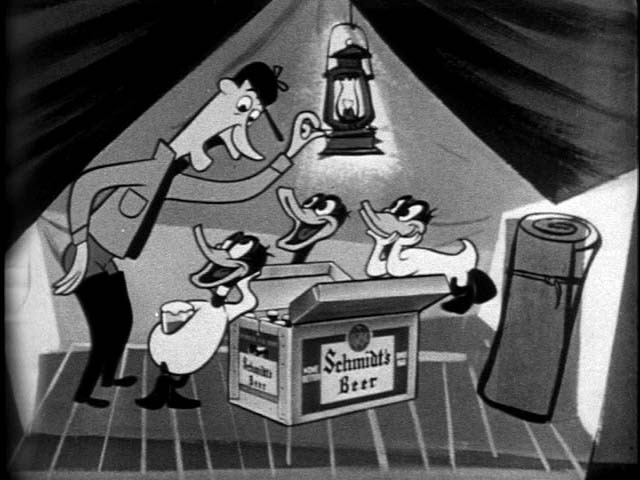 These downloadable files are high resolution e-books on a variety of educational subjects and rare cartoons from the collection of Animation Resources in DVD quality. Our current Reference Pack has just been released. If you are a member, click through the link to access the MEMBERS ONLY DOWNLOAD PAGE. If you aren’t a member yet, please JOIN ANIMATION RESOURCES. It’s well worth it. 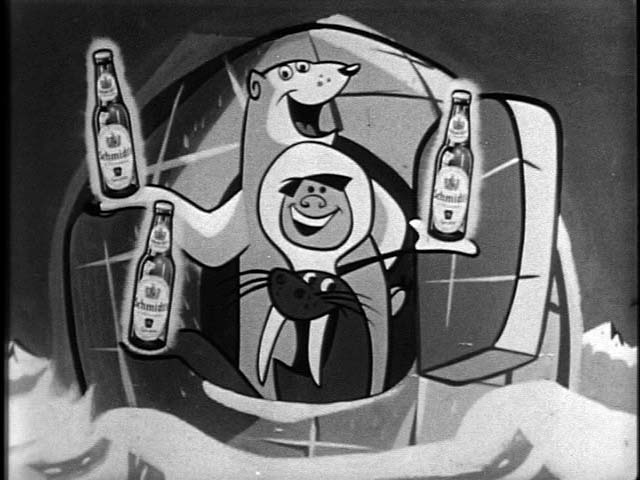 It isn’t often that you have the opportunity to follow the development of a television advertising campaign from beginning to end, but this is one of those rare occasions. 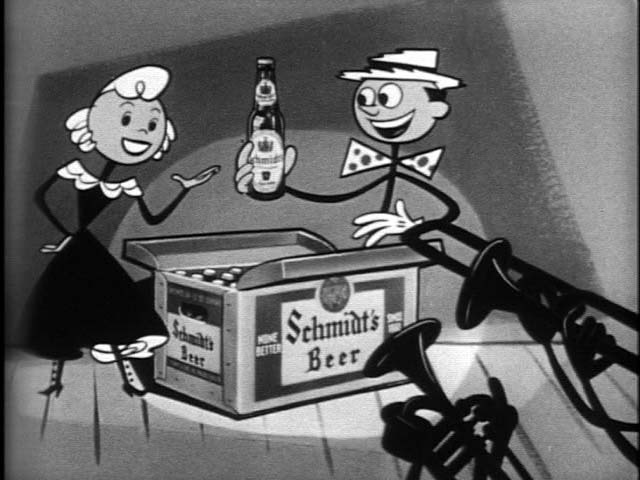 Ed Benedict designed a series of spots for Schmidt’s Beer with director Paul Fennell in the mid-1950s. This reel is a complete collection of spots that chart a fascinating evolution. 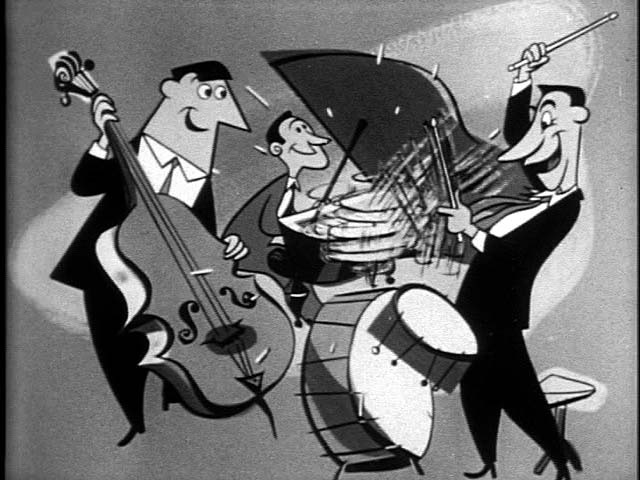 The pitch becomes focused, and Benedict’s style evolves from round cute animals, to simple stick figures, all the way to hyper stylized characters similar to his designs for Tex Avery’s “Field and Scream”. Benedict’s layouts in these spots are brilliant, and even though Fennell’s animation is by necessity simple due to the limitations of television budgets, it is still rhythmic, snappy and very fun. 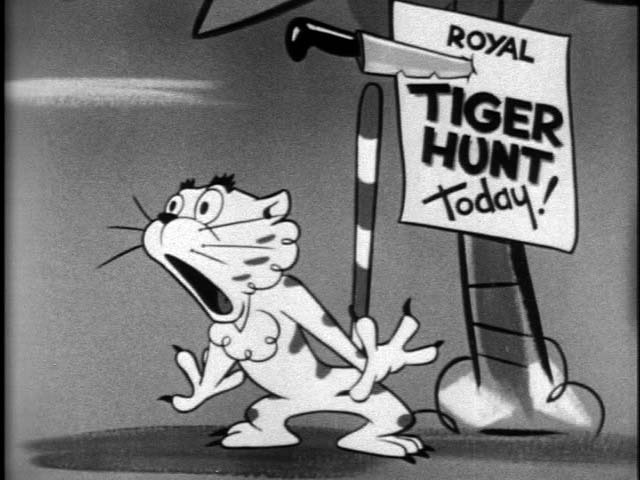 This reel of animated commercials produced by the Paul Fennell Studios includes spots that haven’t been seen in over 75 years. We thank the family of Paul Fennell for sharing them with us. Not A Member Yet? Want A Free Sample?